Bloggers- here’s three more programs on Shareasale that you can join to monetize your site. ModCloth: A top online retailer of vintage-inspired and independently designed clothing, accessories, and apartment items. 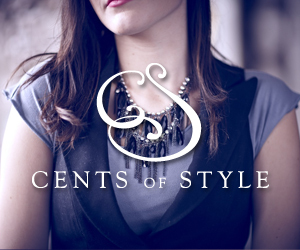 Cents of Style: Online store offering the latest woman’s fashion accessories, shoes, handbags, jewelry etc at rock bottom prices. Never heard of this one. Thanks for sharing. Share-a-sale is great. We just signed up. Please also try out TrendyBlendy, which offers affiliates 12%. Thanks!